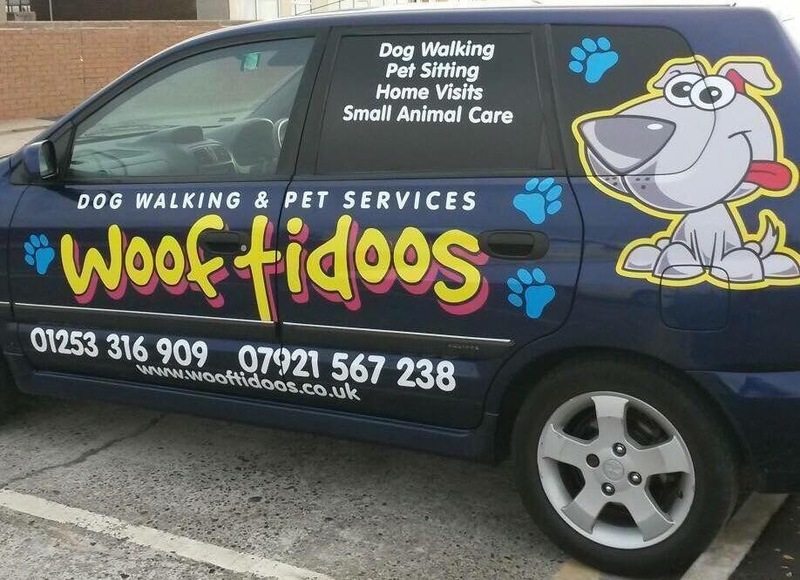 Wooftidoos Dog Walking & Pet Services in Blackpool Wooftidoos is a small, friendly, reliable company that offers dog walking and pet services to Blackpool, Bispham, Poulton, Cleveleys, Thornton, Fleetwood & Carleton. 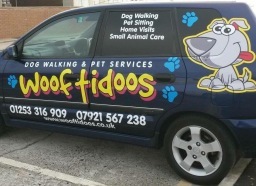 Wooftidoos services include dog walking, puppy visits, small animal care, pet transport, pet sitting & home visits. 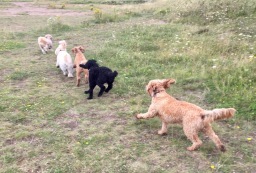 Only small groups of small to medium sized dogs are walked at any one time. 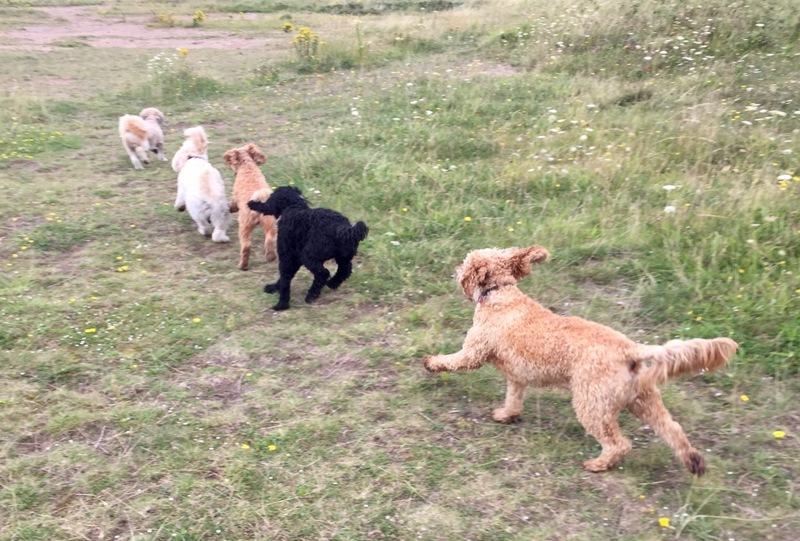 Individual walks can also be arranged if your dog is larger, elderly or recovering from surgery or illness. If you want your dog to have some company I can bring one of my own very friendly small Cockapoo dogs along too. Your dog will receive lots of love, fuss, care and attention! 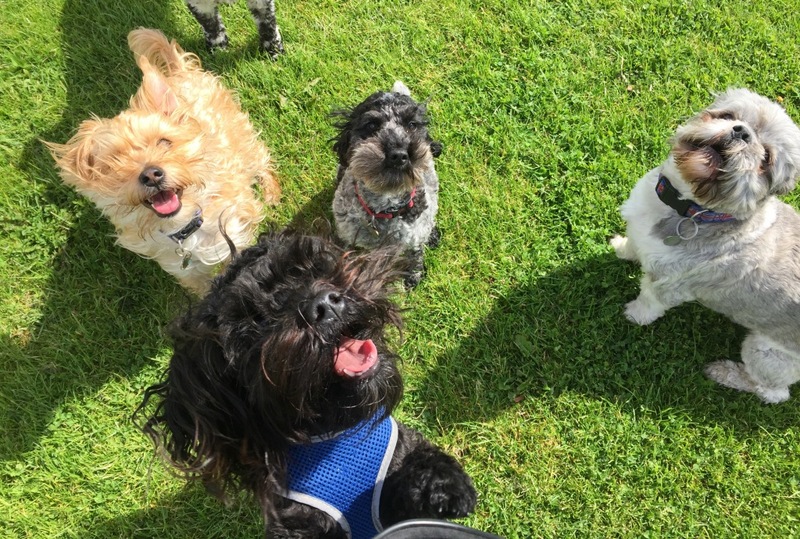 Just call to discuss any needs you may have with your pets and I will endeavour to help you and your furry friend as much as possible. 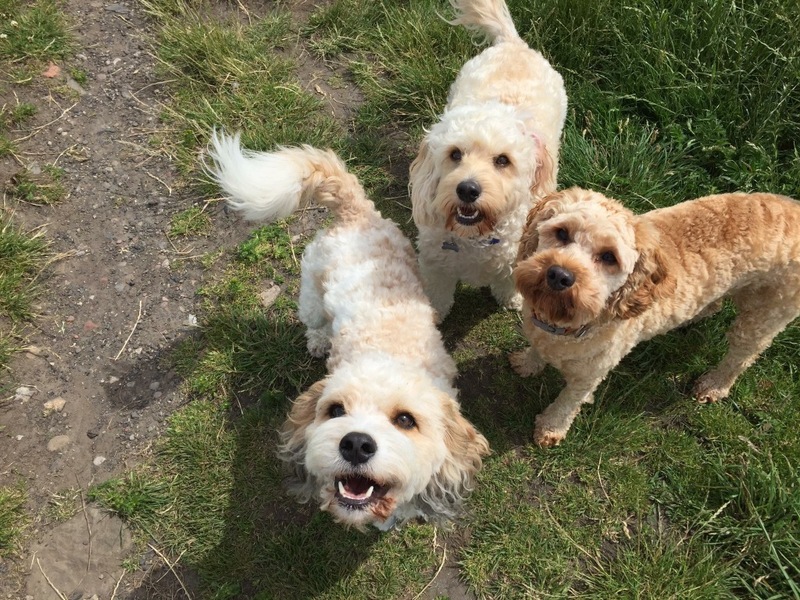 Your much loved pet will ALWAYS come first with Wooftidoos!